Introducing, our Monday Mulligan instructional series! To view our videos, please visit YouTube by clicking here! Ask about our Mindful Golf Programs! On the specialty side, Roy Khoury Studio offers workshops throughout the year covering a variety of topics for both trainers and clients such as ELDOA, Myofascial Stretching, and Assessment and Program Design. 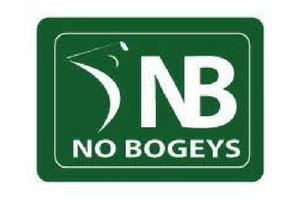 No Bogeys has helped hundreds of amateur and pro golfers of all skill levels. 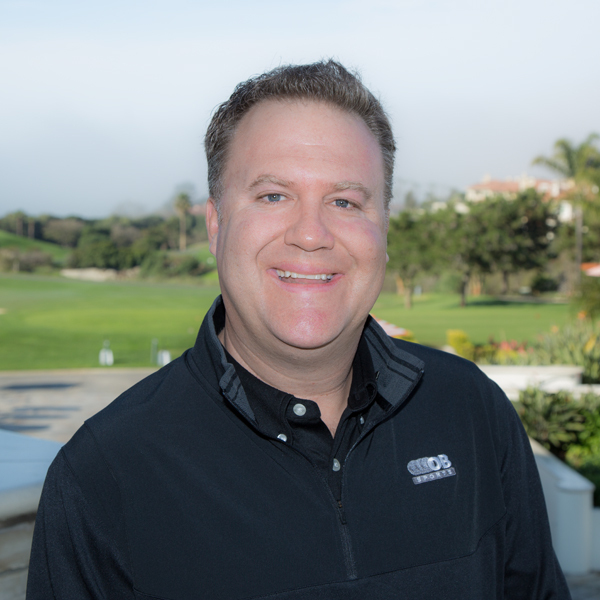 No Bogeys Golf is conﬁdent that they can pass on some of their expertise on club-ﬁtting and building knowledge. At No Bogeys Golf they pride themselves on having knowledge of aftermarket shafts that is second to none. 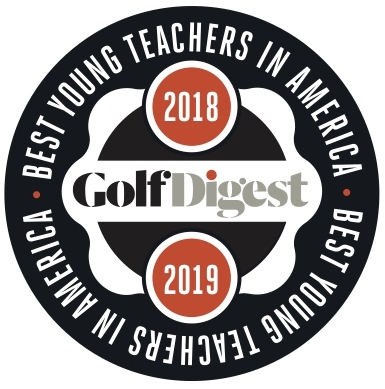 This allows them not only to pick out the right shafts to maximize golﬁng performance, but also to explain why they selected that particular shaft. their ﬁtters greatly understand the variables that need to be considered when selecting golf equipment. 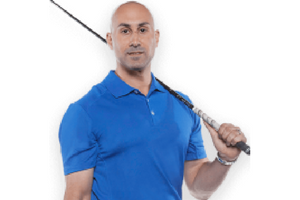 They want to fit you into the right equipment for you to optimize your golf game.